All information provided on this website is as accurate as possible at the time, please note that errors can happen and Mink Property cannot be held responsible. All information, photos, plans written material is property of Mink Property. Reproduction or use of material without written consent will result in further action being taken. We first approached Keith at Mink Property about 3 months before we actually went with his company. We were sold straight away with his professional approach, knowledge of the area and market and what his company Mink could do for us. The service was also first class, which made you feel as if you were the only people on his books. We also signed with Keith because the company offered something different, in that you pay a small fee upfront and all the advertising was. done for us, no more weekly bills for newspaper ads etc, we also had a 3D tour of the house made so as to attract buyers from out of state and overseas. This we found of excellent use as buyers were seeing our property before a physical viewing. We also moved over seas but Keith and Mink where in constant contact letting us know what was going on as and when it happened. Thanks to Keith and his company we sold our property for what it was worth with ease and no hassle, we would highly recommend him and Mink to any potential clients looking to sell their property. A BIG thank you Keith and wish you well for the future and when we come back to Brightwater we will definitely come to you for our next property. Can't thank you enough. Thank you Mink Property for once again selling our home so quickly. As always you went above and beyond our expectations and we really appreciate all your advice and support along the way. The marketing package you provided was fantastic and we believe really helped sell the house so quickly. With your assistance it makes selling such an easy and stress free process. We look forward to you assisting us again in the future. Thank you Kingsley and the team at Mink for everything... From your attention to detail in decorating our home with your beautiful array of decor, to your hard work and dedication in getting the exact result we were after. You are so passionate about real estate and have a wealth of knowledge. You have made selling our home such a happy and stress free time for us. Will be recommending you to everyone we know! To us you were not an agent, but a friend we could have a laugh with, and we truly cannot thank you enough!!! You guys were amazing to deal with, thank you for making it such a smooth process. Keith as you know we were initially undecided about putting our home up for sale, thinking we would get the price we were hoping for in the current market. After obtaining your advice and the services your team offer, we became confident our home would sell close to the asking price. We were however surprised at how fast our home sold, the amount of inspections we had and the amount of offers we received. We would like to thank you and your team for getting the result we wanted so efficiently. We have sold a few homes now and this one was certainly the quickest to sell and the simplest settlement. Thank you! Keith, we would like to take this opportunity to thank you for the excellent job you did in selling our property at Frogmouth Circuit, "Brightwater Estate" Mountain Creek. From the start you made us feel at ease and kept us informed through every step. Your honesty, professionalism and guidance you gave us was greatly appreciated. After each inspection we received feedback from you which to us was vital as it "Kept us in the loop" and not wondering about out comes. We wouldn't hesitate to recommend you to anybody who is contemplating selling or buying and wish you all the continued success. Kindest regards to you and your team and Many Thanks. I approached Keith Miller when I needed to sell my home as a result of my separation. Due to the complex nature of the situation - I advised Keith of a minimum selling price, and the urgency with which I needed to sell the property. I was very impressed when Keith presented 2 contracts within 24 hours of listing with one being $25,000 more than the price I wanted. I found Keith to be very professional in his communication in less than ideal circumstances, and he was extremely compassionate - even assisting with the organisation of the landscaping and removal of some items from the home prior to settlement. He went above and beyond to achieve a great result and I would have no hesitation in recommending him to any of my friends or family. 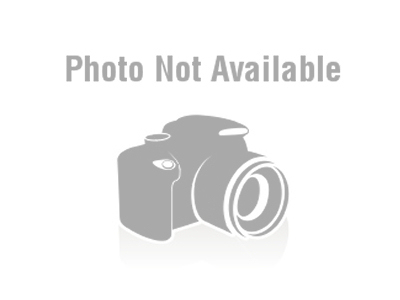 Keith, I just wanted to take a moment to thank you for your help in achieving the sale of my property. The way that you handled the situation working between myself and Zoe was excellent and you did so in a manner which ensured we both achieved a sale price we were happy with - and all in 24 hours! You were always very honest during negotiations, and I was grateful for the work you did in such a short space of time to ensure we got a result. I also want to acknowledge the extra assistance you gave whilst I was overseas - looking after the landscaping tidy up, removal of furniture and organising an electrician to fix up the cooktop. It is very much appreciated and made the whole process a lot less stressful for me. You and the team are great - and I have already recommended you to my friends, and will continue to do so. I wish you every success with your future business. My sincerest thanks for managing the sale of my duplex and exceeding my expectations in terms of price and speed of sale. Thanks for looking after everything so well. We are really happy with the way you looked after everything and made everything far less stressful than in the past with other agencies. We will certainly recommend you on to others. Sending a huge shout out to Keith Miller of Mink Property! Thank you for all your hard work and dedication. Keith has successfully sold 2 houses for us in brightwater. Both houses where under offer within a week. We cannot recommend his services more highly. Thanks again Keith and we look forward to selling our next house with you in the future! Very professional and knowledgeable a, committed to achieving a great result! Thank you Keith for your professionalism and your dedication to helping us sell our home and move forward to the next chapter or our journey. We found the Communication, knowledge and marketing Excellent. Thanks so much Keith! We would like to express our gratitude for the professional way you handled the the selling of our property 9 Flindersia Place Brightwater within a few weeks of marketing. The photos and your marketing tools impressed us immensely and we appreciate the time and effort you put into our property and your direct, honest and enthusiastic approach in your dealings with us. Keith Miller is an exceptional agent. He sold our home when it wasn't even listed on the market. No open homes and no marketing. Keith loves what he does and it shows in the number of sales he has achieved. Nothing is too much of an effort and he is very reliable. He follows through with what he says and you never have to chase him up for information, you feel as though you are his only client. We would and do recommend Keith Miller to anyone who is thinking of selling. "When we made the decision to list our home for sale with Mink Property, we had very specific ideas about what we did and didn't want. Keith listened to our ideas and presented to us a sales strategy that was tailored to our individual circumstance, our home and our needs. We never felt as if we were paying for something that we didn't need and that was important to us. All viewings were by qualified buyers and that ensured in the end we achieved the best possible outcome. Thank you Keith for the stress free sale of our home." I am most grateful to Mink Property and especially Rosemarie for the swift sale of our property. I could'nt have asked for a faster sale and Rosemarie made the process so smooth and simple. I highly recommend Mink Property! Having made an out of state investment property purchase with not a great deal of experience in this area I was extremely happy dealing with Keith Miller from Mink Property. He made the purchase easy and kept me constantly updated. I was so impressed with his service I had no hesitation to use Mink Property Rental Management for tenanting the property. I can honestly say Mink Property set the standard for personalised service and professionalism. 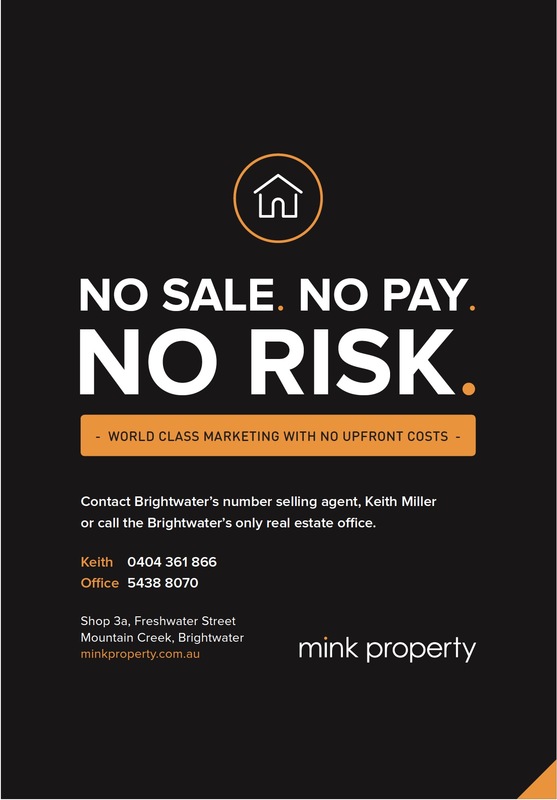 "We would like to thank Mink Property for providing excellent professional service in selling our property at Brightwater estate Sunshine coast . Keith Miller put in a great effort to achieve the result for us and the purchasers"